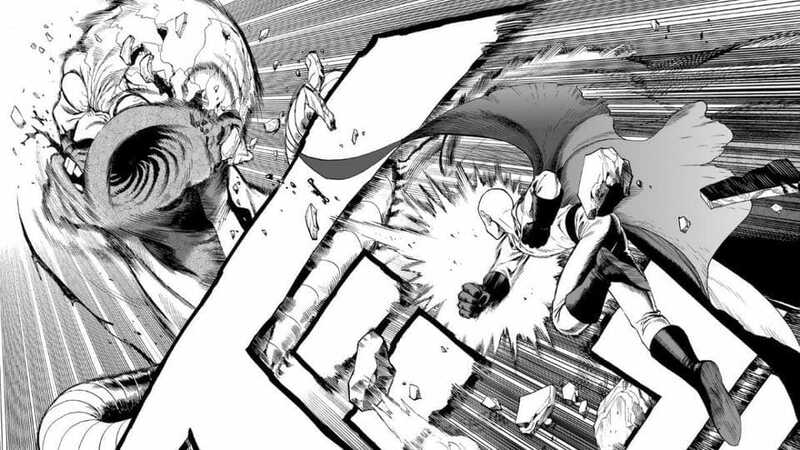 One-Punch Man original manga created and drawn by ONE gets a new chapter on Monday after 2 years of Haitus. 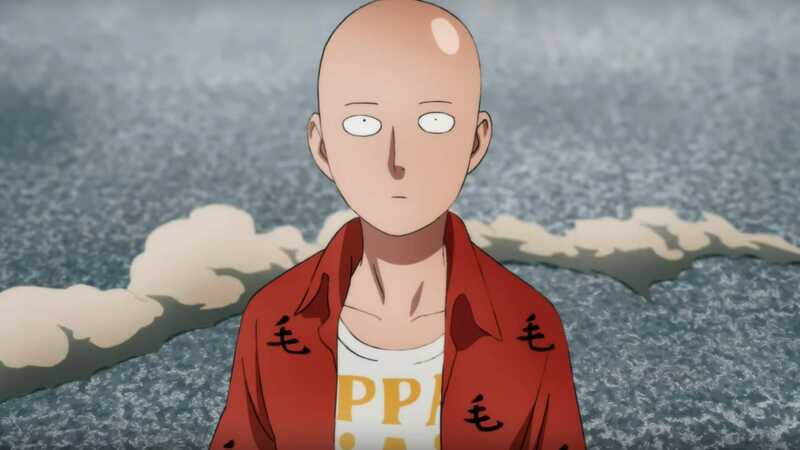 ONE created the popular One-Punch Man manga series. The original manga chapter had a total of 109 chapters among which the last chapter was posted on January 2017. Yusuke Murata and ONE later published a new reboot of the original series on Shueisha’s Tonari no Young Jump magazine. The new reboot was later adapted into an anime series and just recently its second season also started its premiere.